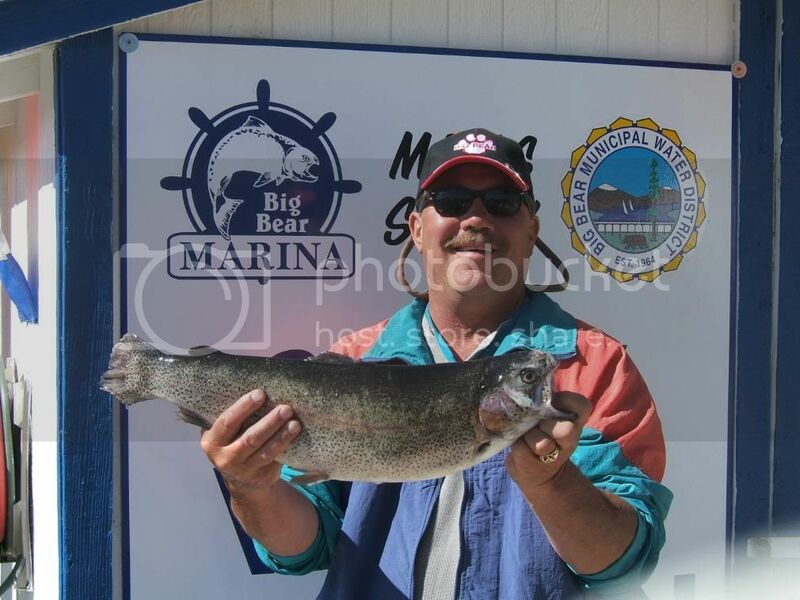 Big Bear Fishing Report Courtesy of Alan Sharp at Big Bear Marina. Summertime species of panfish, bass and catfish are getting active with the rising water temperatures. Take a kid out to the shore with a clipon bobber and worm rigged to their rod and watch their faces light up as scrappy panfish make the bobber dance then disappear under the surface. Water temperatures rose this past week and the lake has turned over so that surface temperatures are in the low sixties and the bottom temperatures are in the high fifties. Summer is here! Oxygen levels have risen to 33 feet at the dam, 36 feet at Papoose Bay and the west ramp, while the observatory is at 33 feet. What does all this mean? “Go West” is the direction the trout are heading for their annual migration to deeper, cooler water. Slip bobbers for trout bait anglers is a must now that the trout are holding between 15 and 30 feet. Nitro dough and nightcrawlers presented this way have caught limits. Trollers using leadcore are going down to 3 and 4 colors to find the fish biting on cooper finish Needlefish. Surface action has slowed with the rising temperatures. Wow, this is the third clean up in the last two weeks! First it was the chamber members sweeping and cleaning, then the Moose Lodge 2085, and now NSIA. North Shore Improvement Association Members invite you to participate in a Town-Clean-Up on Thursday, June 19th at 8:00 AM at the Triangle in front of Fire Station 49. Bring brooms, gloves, shovels, and water. Donuts and coffee will be served. 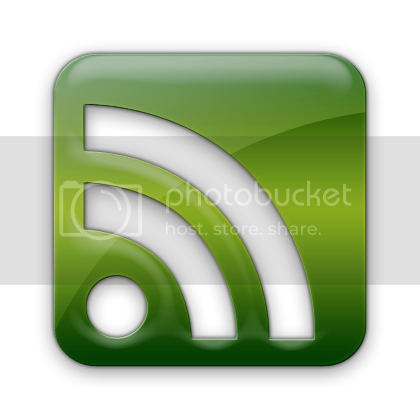 So I took my camera to my shopping adventures yesterday–only to discover I left my recharged batteries back at home! To say the parking lot was a disaster is an understatement and they finally closed down entry at the signal entry. It looks like the medians are designed to also help direct traffic. However, yesterday the center is a mess with boulders, workers, and paving equipment. Time will tell how big project will work. 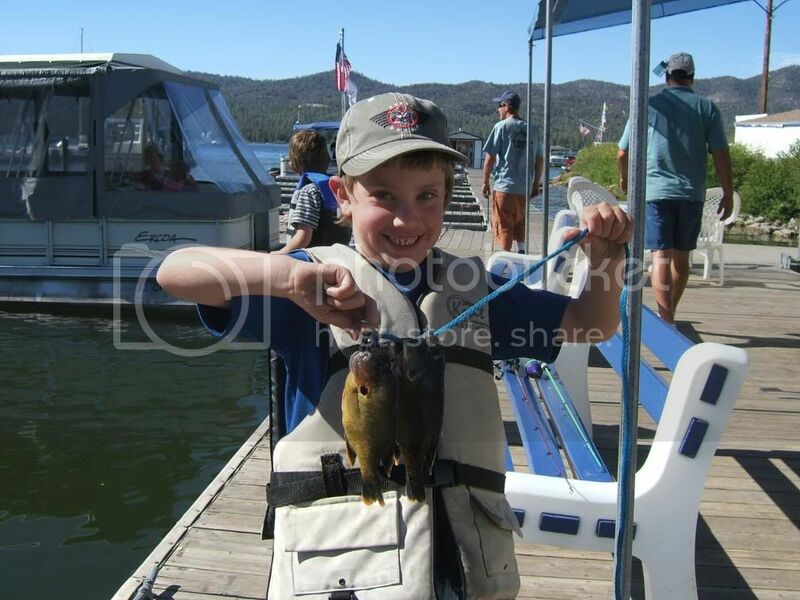 This entry was posted on Wednesday, June 18th, 2008 and is filed under Mountain Lake Resort.